One of the most beneficial aspects of slow travel is that it allows you the time to visit most of the top attractions in each location. And when visiting a place as beautiful as Australia, it's simply imperative to take your time to visit all of the must-see sights. 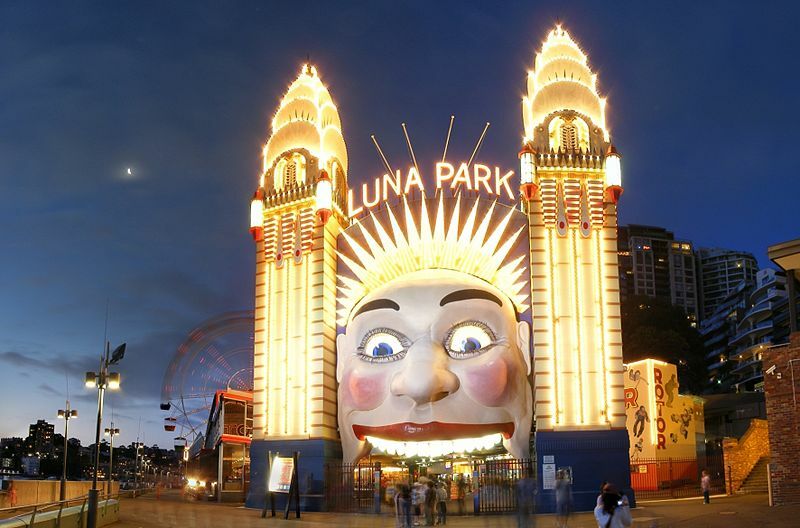 We dream of visiting Australia as part of our Southern Pacific journey. If the Australian wildlife and countryside didn't already provide enough inspiration to visit, cities like Sydney offer incredible diversity of modern attractions. The Sydney Aquarium is located on Darling Harbour. It houses more than 650 species of Australian aquatic life. There is a replica of the Great Barrier Reef and acrylic glass tunnels where visitors can watch as sharks and other creatures swim around them. The Aquarium opened in 1988 and added a Seal Sanctuary in 1991. It is open from 9:00 am- 8 pm daily. Ticket prices: Adult: $35; Children 4-15: $20. Discount tickets are available through the Aquarium website. 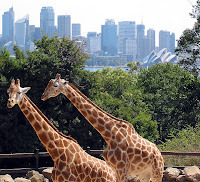 The Taronga Zoo opened in 1916 along Sydney Harbour. There are more than 2,600 animals in the 52-acre zoo. 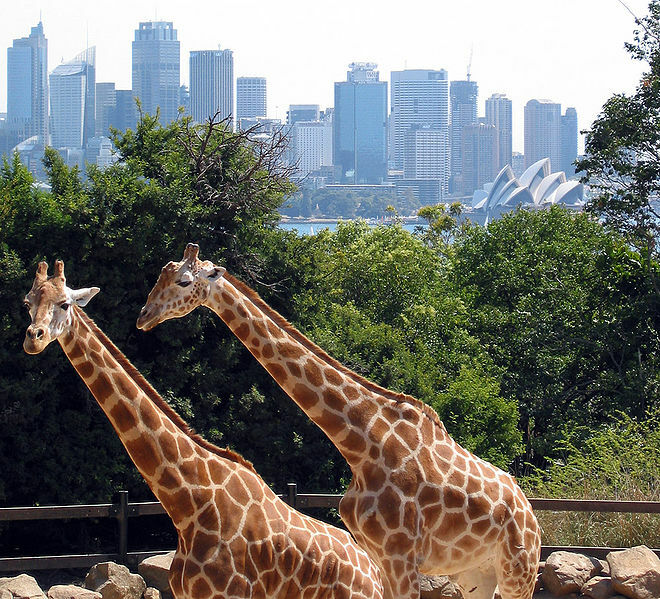 The name Taronga is an aboriginal word that means “beautiful view.” It is open daily from 9:30 am- 4:30 pm. Admission prices: Adults: $44; Children 4-15: $22; Under 4: Free. Families of 3 or more save 15%. Bondi Beach became a public beach in 1882. It is named Bondi for the Aboriginal word that means “water breaking over rocks.” The beach is just over ½ mile long. The northern end of the beach is deemed the safest for swimming. The Garden of Friendship signifies the bond between Sydney and its sister city Guangzhou in China. It features beautiful waterfalls, exotic plants and winding stone pathways throughout. Visitors will feel as if they stepped into another land. It is open daily from 9:30 am- 5:00 pm. Admission prices: Adults: $6; Children 12 & under: $3. 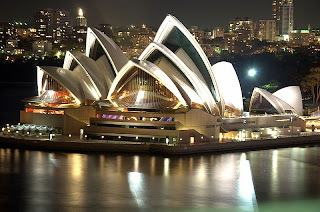 The Sydney Opera House was first opened in 1973 and is one of the most recognized structures in the world. It is not only a venue for opera; many types of performances are conducted here, including ballets, symphonies and plays. Visitors can tour the Opera House daily between 9:00 am and 5:00 pm. Admission prices: Adults $35; Children 16 & under: $24.50. 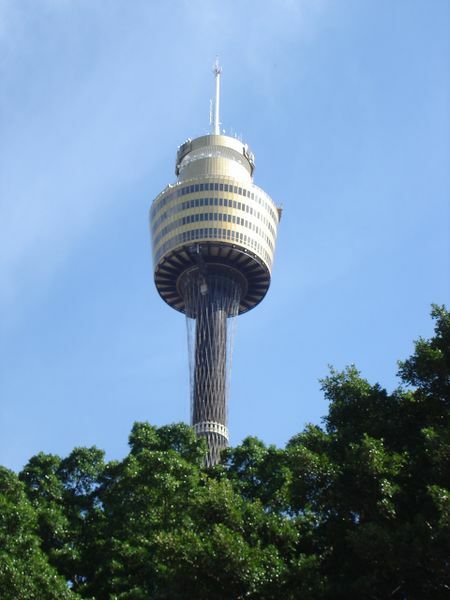 The Sydney Tower is the second-highest observation tower in the Southern Hemisphere at 1,073 feet. It was opened to the public in 1981. There are three restaurant venues located on different levels of the tower. Visitors can venture into the Skywalk, an open-air platform with a glass floor that encircles the tower at 879 feet above ground level. Tickets for the Skywalk: Adults: $65; Children 8-15: $45. Greenwich Baths is an ideal family spot for enjoying a swim and splash. It is an enclosed spot with child-proof gates. The baths are also surrounded by shark-proof netting. Chairs and refreshments are available for visitors. Adults pay $3.50 for entry. Children 5-16 are $2.50. 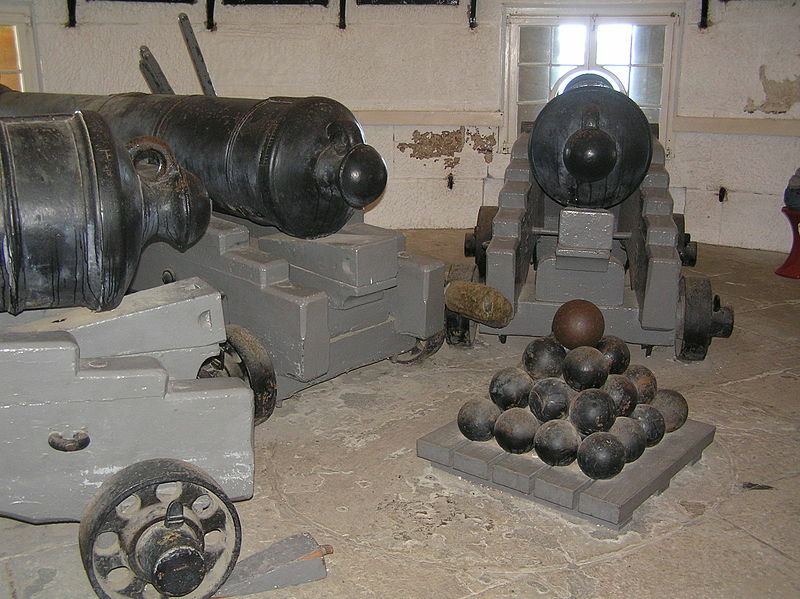 Fort Denison was called Rock Island by European settlers in 1788 and was used to hold prisoners. It was later referred to as Pinchgut Island. 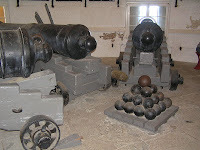 The fort was later built on the island to defend the harbor against foreign vessels. It is now a popular visitor destination with daily tours. Visitors must take a ferry to and from the island. The Royal Botanic Gardens were founded in 1816 on the site of a failed farm after many years of cultivating the land to be more productive. 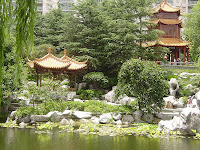 It is a place visitors can go for a peaceful stroll through beautiful plant life. It is free to visit the Botanic Gardens, but donations are always welcome to help support it. Tickets must be purchased to enter the Tropical Centre inside the Gardens. The Gardens open at 7:00 am daily. 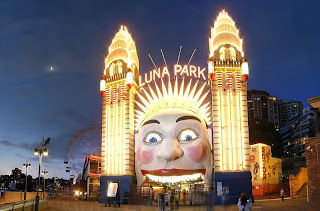 Luna Park is an amusement park on the northern shore of Sydney Harbour. It was first opened in 1935 and has undergone a lot of renovation since that time. Entrance to the park is free. Visitors must purchase ride passes to enjoy the rides inside the park. Prices are based on height and range from $24.95- $44.95. here frequently. I am quite certain I will learn many new stuff right here!